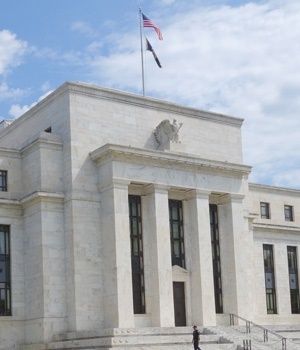 More attention will be on the press conference which follows at 20:30 as investors look for clues on the Fed’s intention to continue shrinking its balance sheet. Locally, Statistics SA (Stats SA) released South Africa’s inflation numbers for the month of February. On the JSE, losses were recorded for EOH Holdings [JSE:EOH] which lost 8.08% to end the day at R14.34 to end amongst the day’s biggest losers. The rand was mostly flat in today’s session, but it gained some momentum towards the JSE close as the US dollar retreated. The rand had briefly peaked at R14.36 before it was recorded trading 0.92% firmer at R14.37 at 17:00.